Baker representatives, local to your area, have extensive knowledge of Baker’s biological safety cabinets, fume hoods, clean benches, gloveboxes, and other clean air systems. Baker’s local representatives provide on-site set-up of the product and training for you and your laboratory personnel. Representatives can also answer any of your technical questions and can help you find a local certification company for your service needs. Baker Ruskinn customers benefit from the expertise of a dedicated regional manager, whose knowledge extends beyond product features to a deep understanding of the unique needs of researchers who require precision environmental control in their studies. 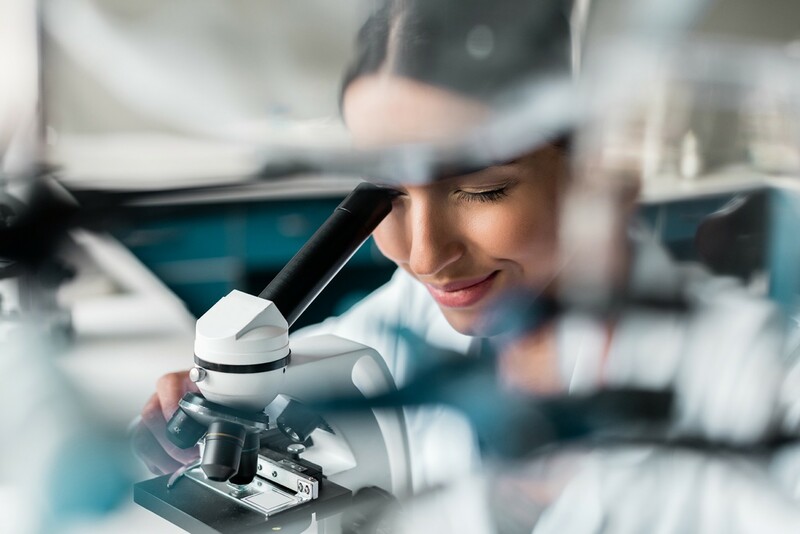 With backgrounds in areas such as biochemistry, genetics and molecular cellular biology, Baker Ruskinn experts are fully equipped to discuss your particular application. Both Baker and Baker Ruskinn offer products worldwide through a network of authorized international distributors. These distributors are based all over the world and have extensive knowledge of local regulations and standards. Our distributors have extensive knowledge of Baker and Baker Ruskinn products and provide service after the sale. Baker products are available to authorized purchasing entities on GSA Contract, as well as additional purchasing groups. Contract information on selected products are detailed in this section.